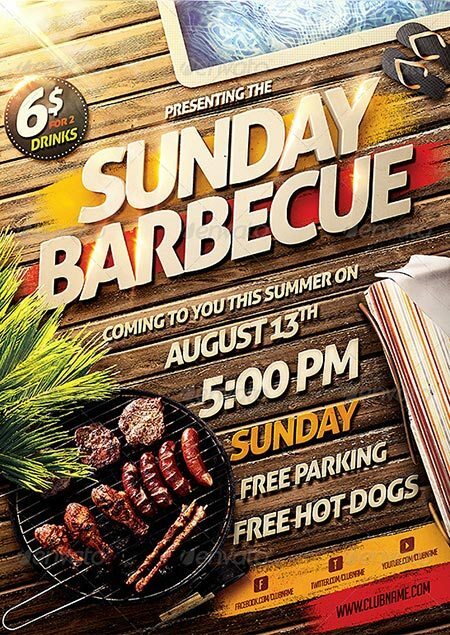 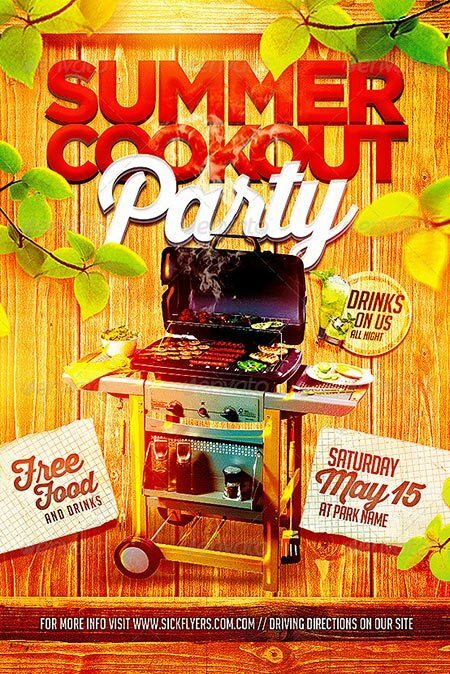 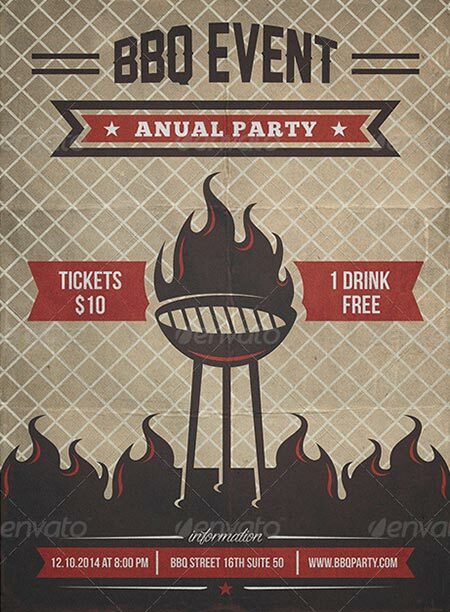 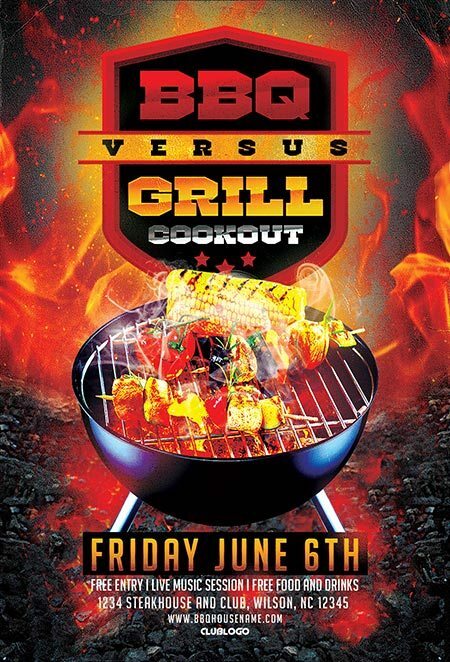 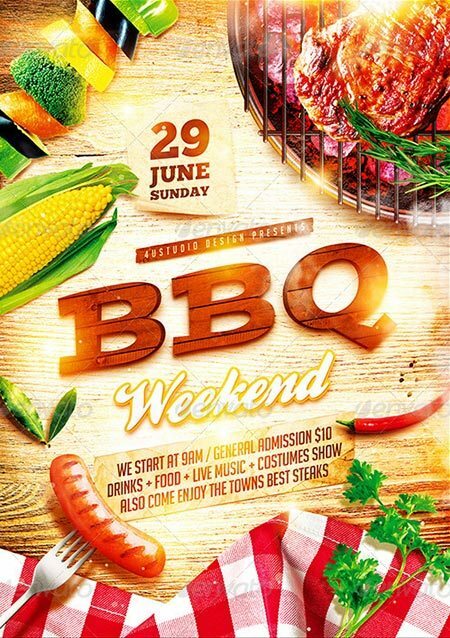 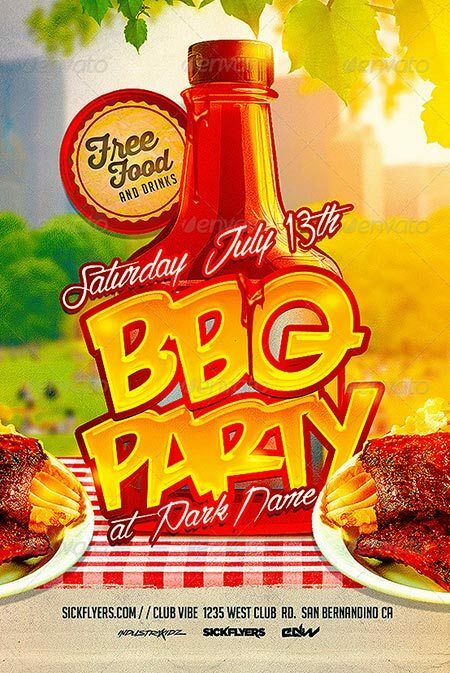 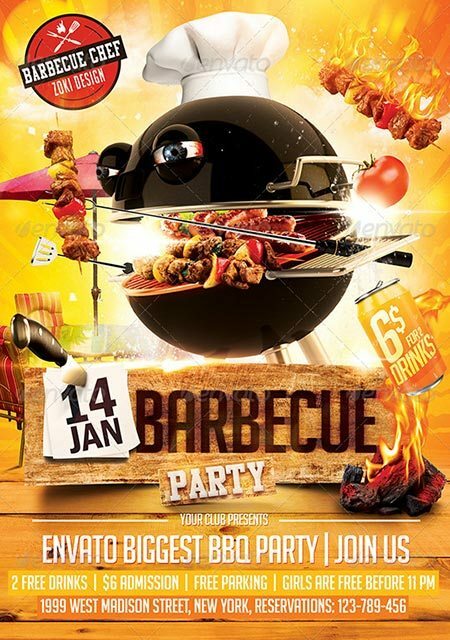 Check out our Best BBQ Event Flyer Templates No.1 Collection. 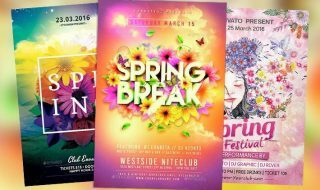 Seasons are changing and so the themes of the parties. 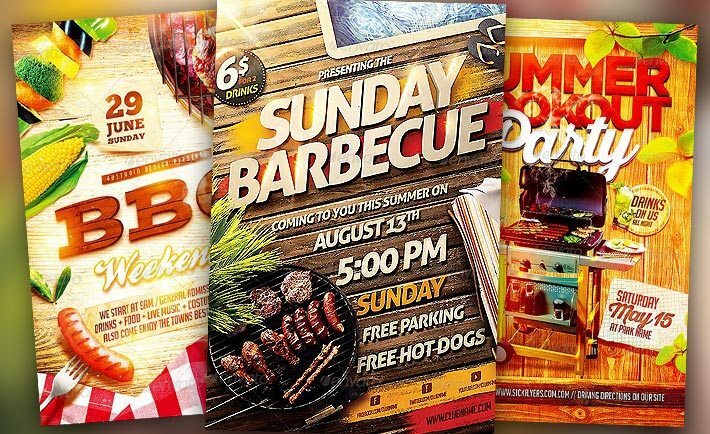 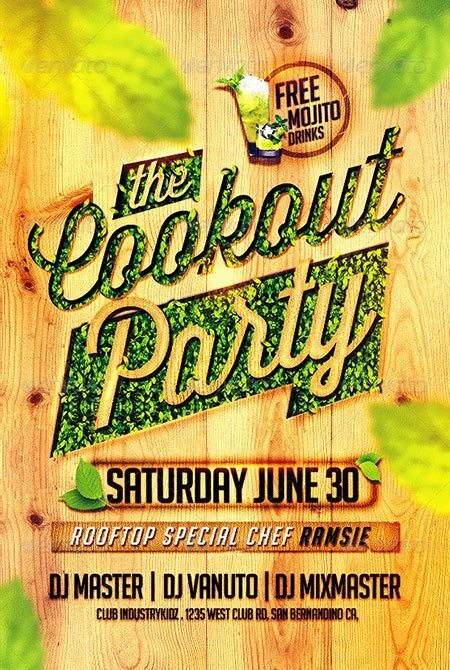 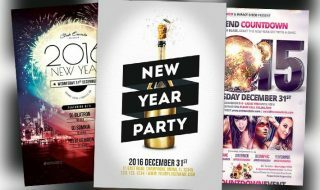 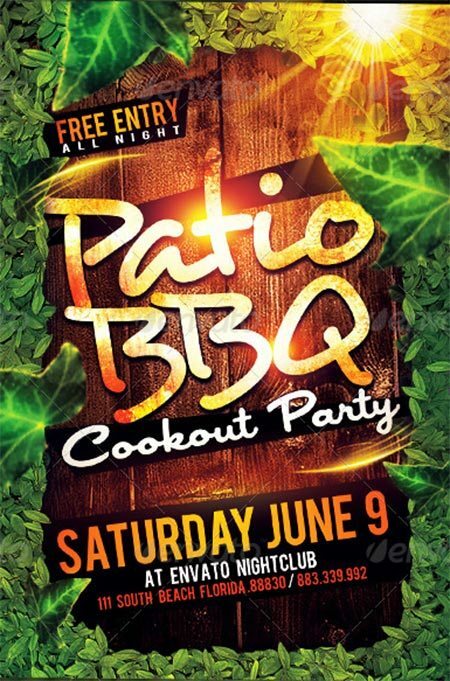 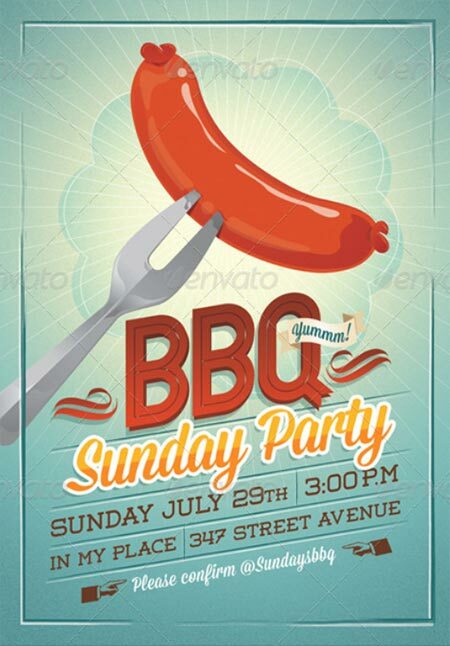 Make sure to check out our top 10 of the best BBQ and Dinner Party Flyer Templates for Photoshop. 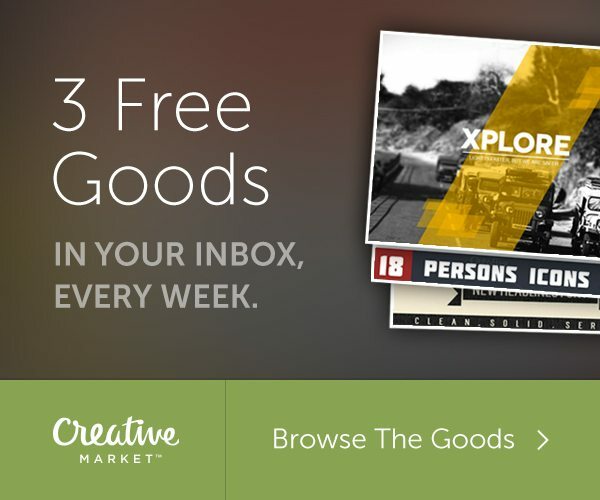 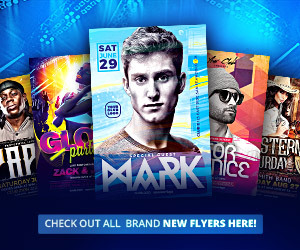 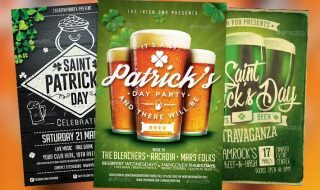 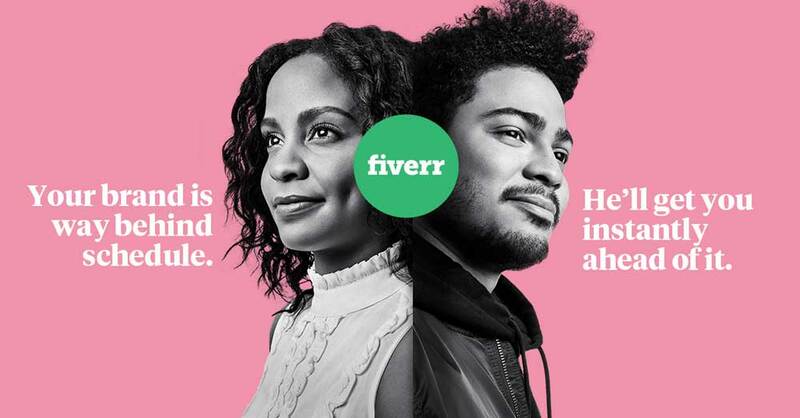 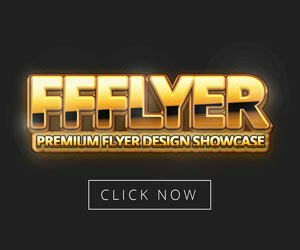 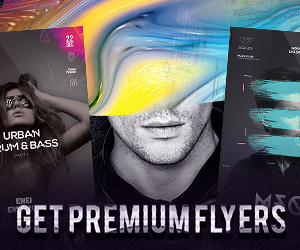 Enjoy 10 hand-picked flyer templates made by the best flyer designers. 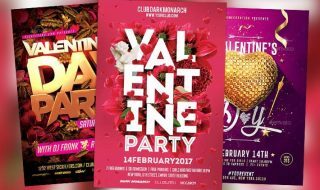 Don’t waste time scrolling through endless pages of shops and marketplaces and enjoy this wonderful flyer template collection for Photoshop!